Senator Bernie Sanders, Independent of Vermont, spoke at a rally in Somerville last month to support aldermen candidates. In Somerville, all seven aldermen candidates who were endorsed by a local affiliate of the Bernie Sanders-inspired Our Revolution won Tuesday: Matthew McLaughlin in Ward 1, JT Scott in Ward 2, Ben Ewen-Campen in Ward 3, Jesse Clingan in Ward 4, and at-large aldermen Bill White, Mary Jo Rossetti, and Will Mbah, according to unofficial results posted to the city’s web site. A Somerville affiliate of that group made endorsements for the city’s municipal election on Tuesday. About 50 people were involved in the endorsement process, said McLaughlin. All seven of the group’s aldermen endorsements were elected. “Locally this is mandate for change in Somerville and the affordable housing crisis specifically,” he said. 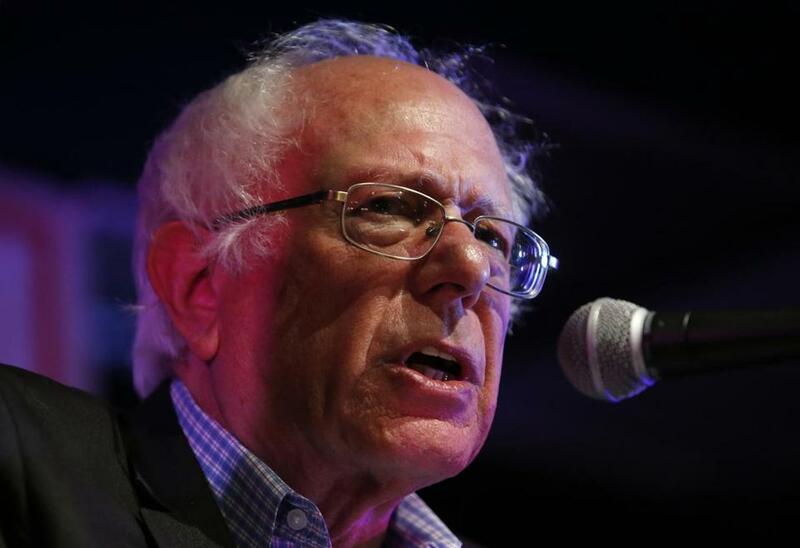 Sanders came within two percentage points of winning the Massachusetts primary last year. He did, however, win Somerville by 15 points over Hillary Clinton. Last month, the Vermont senator visited the Once ballroom in Somerville for an event that supported 18 local candidates. That event was organized by Our Revolution. In the mayor’s race, incumbent Joseph A. Curtatone cruised to an easy re-election victory over challenger Payton Corbett. Curtatone garnered more than 73 percent of the vote, according to unofficial results. Corbett, a 34-year-old local Teamster official, had initially received an endorsement from Our Revolution Somerville, but the group pulled its support for him after a Globe article detailed some embarassing social media posts in which he aired some politically incorrect views in years past. Frank Phillips and Jim O’Sullivan of the Globe staff contributed to this report. Danny McDonald can be reached at daniel.mcdonald@globe.com. Follow him on Twitter @Danny__McDonald.